Well, that is not a surprise I guess. 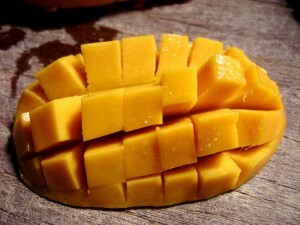 According to the famous Sam Miller, India is the largest producer and consumer of mangoes. There are hundreds of varieties when it comes to mangoes out of which only 30 are used for commercial purposes.